I'm assuming that some people will be curious about the name I have chosen for my site - Tarzan in Terror Orstralis. I was trying to convey two things. Firstly, that I'm an Australian Tarzan fan. I also wanted to capture some of that Burroughsian mystique of the lost world. 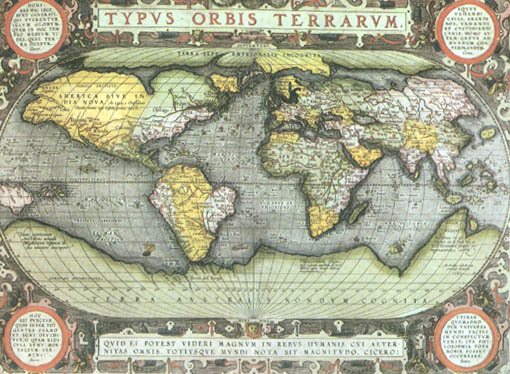 Most Australians will probably make the connection immediately, but elsewhere only students of history and well-read travellers are likely to get the gag. The spelling is also a mild barb at the quaint Australian pronunciation.  John Farrow, one of the uncredited directors of the badly butchered Tarzan film, Tarzan Escapes (1936), was born in Sydney in 1904. While working on the film he fell in love with and soon married the attractive brunette who was the leading lady. Her name was Maureen O'Sullivan and they produced a daughter named Mia, who followed in her mother's thespian footsteps. 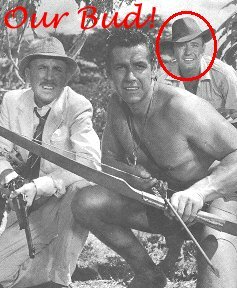  Legendary Australian actor Chips Rafferty appeared in two episodes of the Ron Ely Tarzan TV series (1966-1968) - Cap'n Jai and The Circus.  Less legendary, but highly recognisable, Australian actor Michael Pate appeared in three episodes of the Ron Ely Tarzan TV series (1966-1968) - The Perils of Charity Jones Parts 1 & 2 and Tiger, Tiger. The former, a double episode, was edited into a film called Tarzan and the Perils of Charity Jones and was given theatrical release in Sweden, France, Italy, Spain, and possibly some other countries. It was not released theatrically in English speaking countries to the best of my knowledge, and therefore is not listed amongst the 50 Tarzan films examined on my Tarzan Films pages.  Well known Australian actor Charles "Bud" Tingwell appeared in one of the top four Tarzan films ever made - Tarzan the Magnificent (1960). He played the role of Conway the disgraced doctor who must save the sick child of a native chief. The other three top Tarzan films are Tarzan the Ape Man (1932), Tarzan and His Mate (1934), and Tarzan's Greatest Adventure (1959).  As kids, most of us Tarzan fans would read a lot of comics featuring Tarzan-inspired jungle heroes, with Kaänga usually coming in as a close second behind Tarzan. 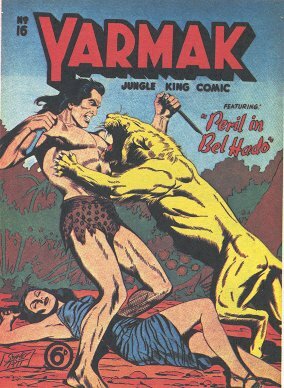 I recently learned that one of the other jungle hero comics that I used to read regularly - Yarmak, Jungle King - was a purely Australian creation. Yarmak was published monthly by Youngs Merchandising Co, Sydney between November 1949 to June 1952, with reprints appearing after that. 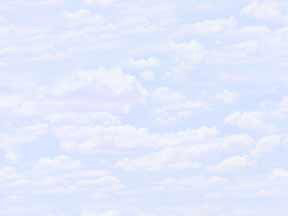 The character reached its popularity peak in late 1951. 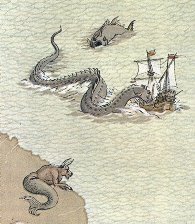 Fortunately, Yarmak was illustrated by an artist who is now considered the greatest of all Australian comic artists, Stanley Pitt. Pitt was born at Rozelle, an inner western suburb of Sydney, on 2 March 1925. A gifted illustrator as a child, he became captivated by the work of comics legend Alex Raymond in his teens and devoted a considerable amount of time studying Raymond's style. He began copying the Raymond Sunday strips and later by attempting to create original work in a similar style. He succeeded brilliantly and his beautifully detailed, crisp, fine-lined style owes a lot to his mentor. In a 1976 interview when asked what his own favourite strip was Pitt replied, "Yarmak. I never really got around to putting any really fine work into it, but I had a lot of fun." Yarmak was inked by three of Pitt's friends - Paul Wheelahan and the brothers, Frank and Jay Ashley. 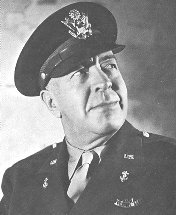 Frank Ashley also wrote many of the Yarmak stories, as did Pitt's brother, Reg. 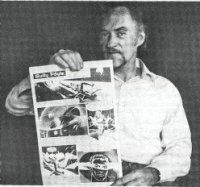 Stanley Pitt, who was photographed in 1976 holding a treatment of his famous Gully Foyle sci-fi strip (above), is now 77 and lives in suburban Sydney. (Ryan, Shiell & Snowden) To see an example of a page from one of Pitt's Yarmak comics, and some other examples of Yarmak covers, click HERE.